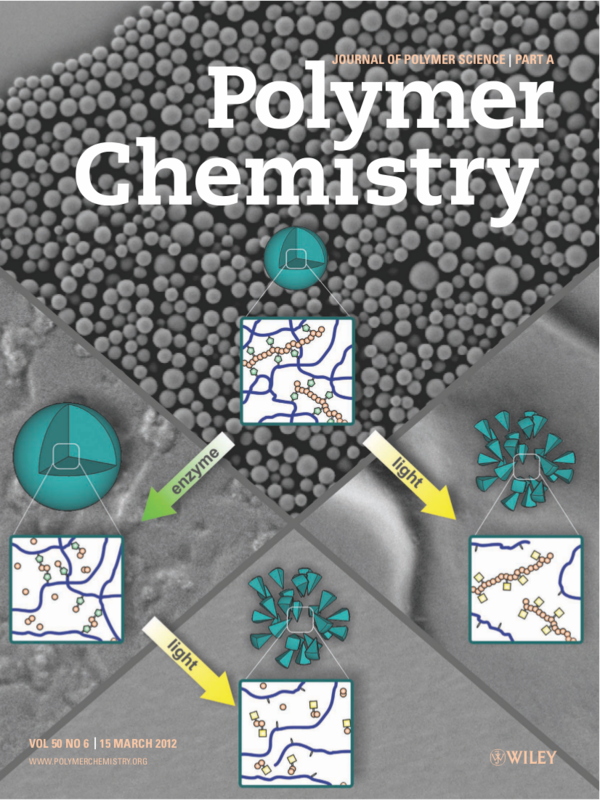 In the Klinger Lab, we focus on the development of nano-structured polymeric materials and colloids with dynamic and responsive properties. 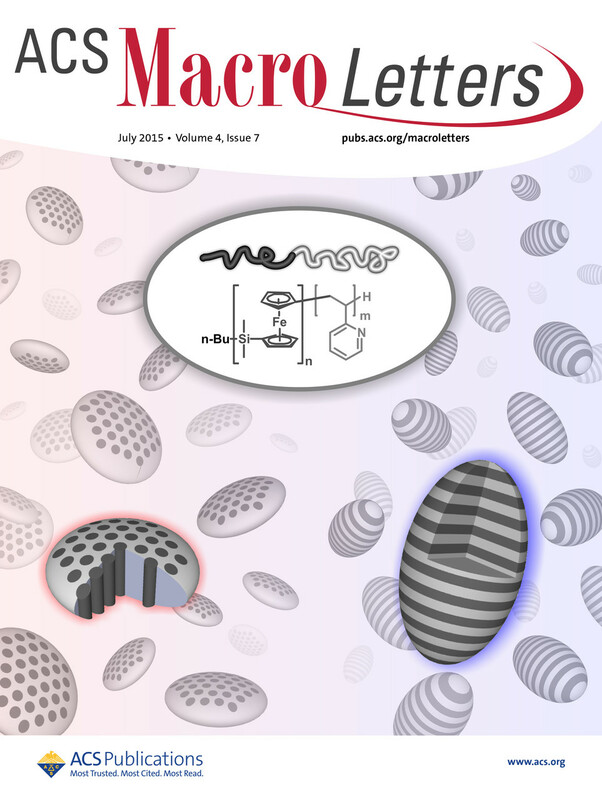 Our research is inspired by nature's outstanding ability to create very specific (macroscopic) functions through molecular and structural design. 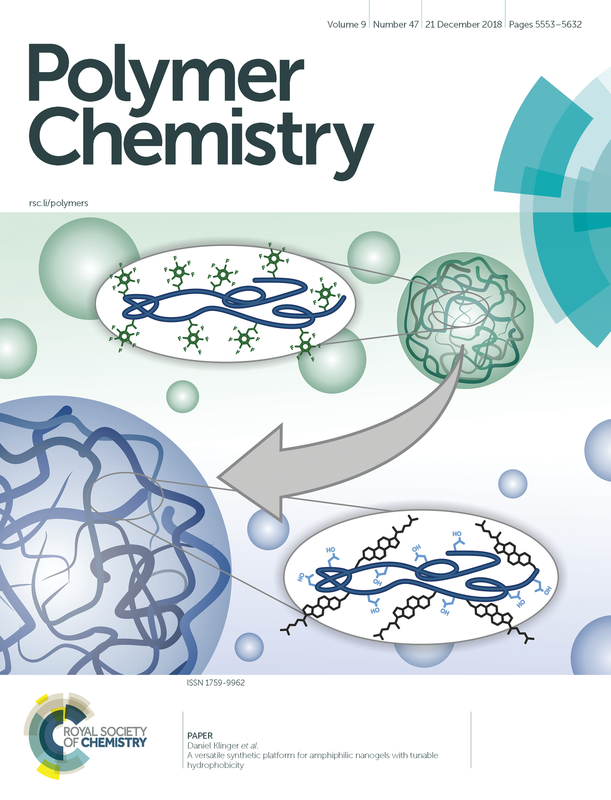 To approach similar levels of control in synthetic materials, we work on multiple length scales: Starting from the rational design of molecular units, we develop well-defined polymeric architectures and control their self-assembly into ordered superstructures. Additionally, we focus on the use of confinements to create additional elements of hierarchcy. April 2019 - A warm welcome to our new Postdoc Lucila! October 2018 - Phuong has joined the group as Masterstudent - Welcome! 09.06.2018 - You would like to learn more about what we are doing? Join our talk at the Long Night of Sciences at 22:30 hrs at the Institue of Pharmacy at FU Berlin. 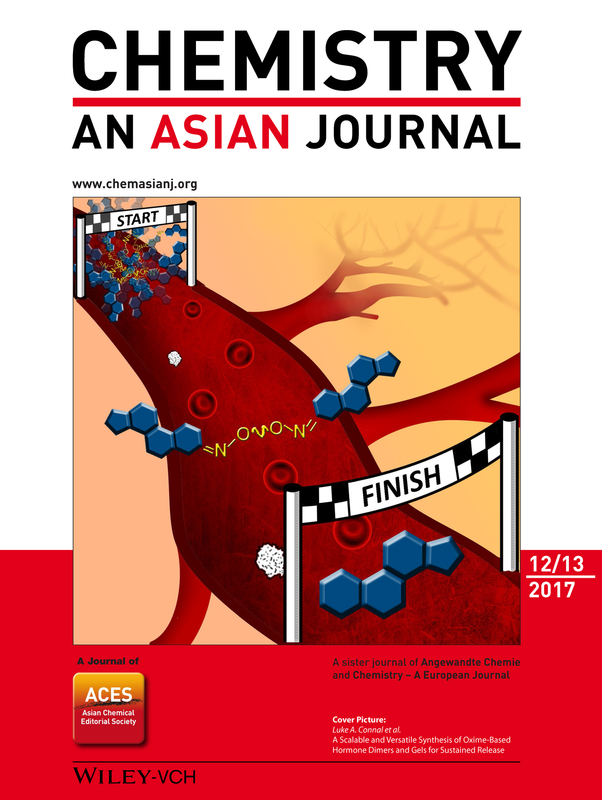 - Read about "A Versatile Synthetic Platform for Amphiphilic Nanogels with Tunable Hydrophobicity" in our publication in Polymer Chemistry. 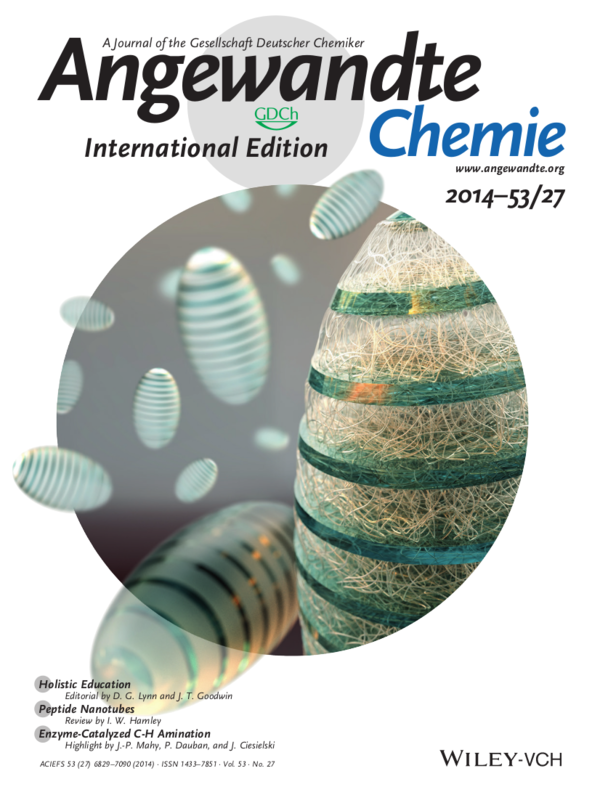 - Read about "Highly Functional Ellipsoidal Nanoparticles" in our publication in Polymer Chemistry. 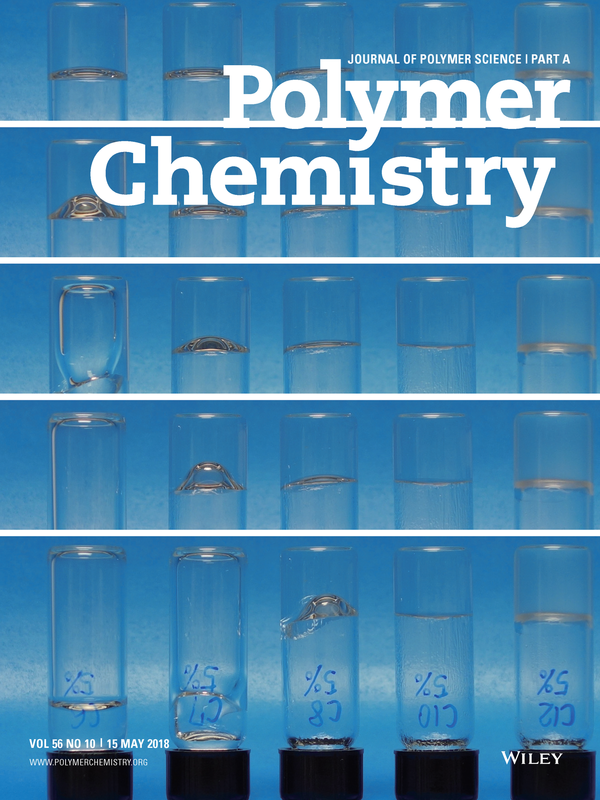 - Learn more about introducing temperature responsiveness into polyethers to fabricate physical hydrogels: "Synthesis of PEO-based Physical Gels with Tunable Viscoelastic Properties". Daniel was appointed Assistant Professor (Juniorprofessor for Chemical Nano- pharmaceutics) at the Freie Universität Berlin in February 2016. He is currently building up his group in the Institute of Pharmacy and is developing new synthetic strategies for nanomaterials with applications in such fields as nano- pharmaceutics and materials science. Daniel is combing his expertise in polymer synthesis, colloidal chemistry, self-assembly and the physics of interfaces to a multidisciplinary research concept. This enables innovative approaches that span from molecular design, synthesis, and characterization to the final application. 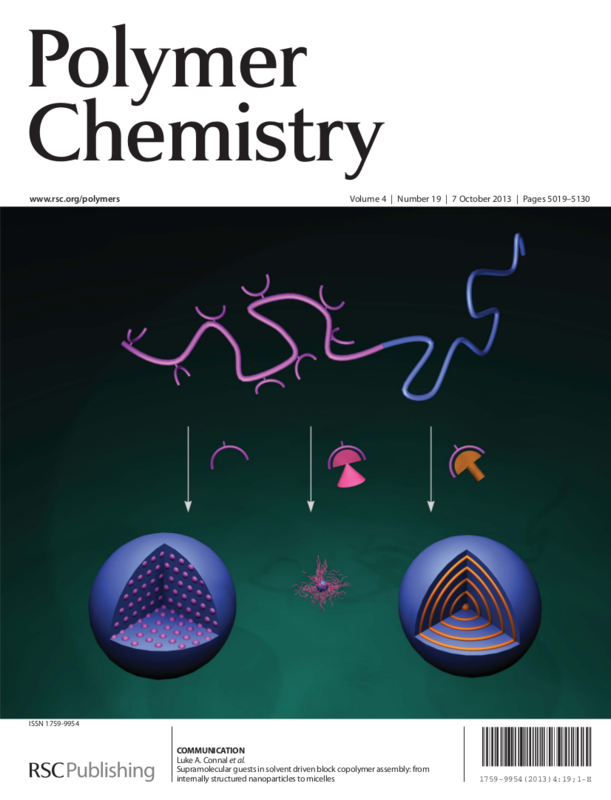 Cover art related to publications from D. Klinger's previous affiliations and the current Klinger Lab. Are you looking for an opprtunity to join an interdisciplinary research environment? Would you like to be part of a team that develops new synthetic strategies to create functional nanomaterials for a broad range of applications? We offer the possibility for students from chemistry and pharmacy to carry out doctoral (PhD) and master theses, research internships or projects during their practical year. Additionally, we encourage motivated postdocs with a strong background in polymer chemistry, colloidal chemistry or related fields to apply at all times.